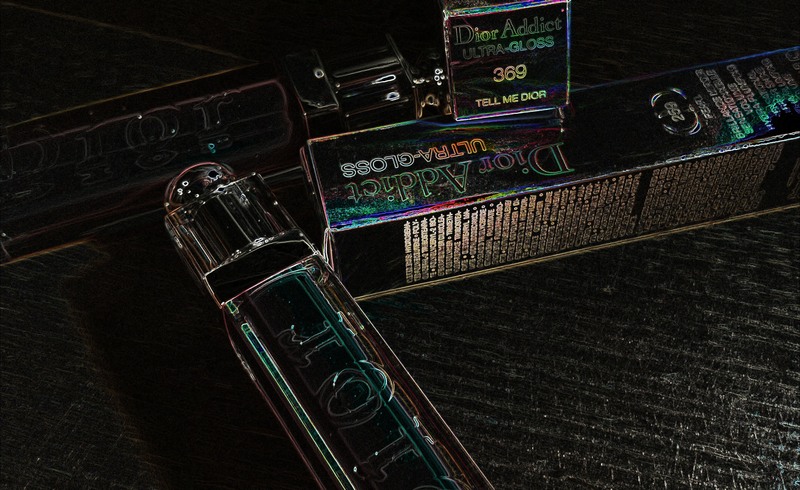 Have you heard anything yet about Dior’s Spring 2016 (re)launch of Addict Ultra-Gloss? 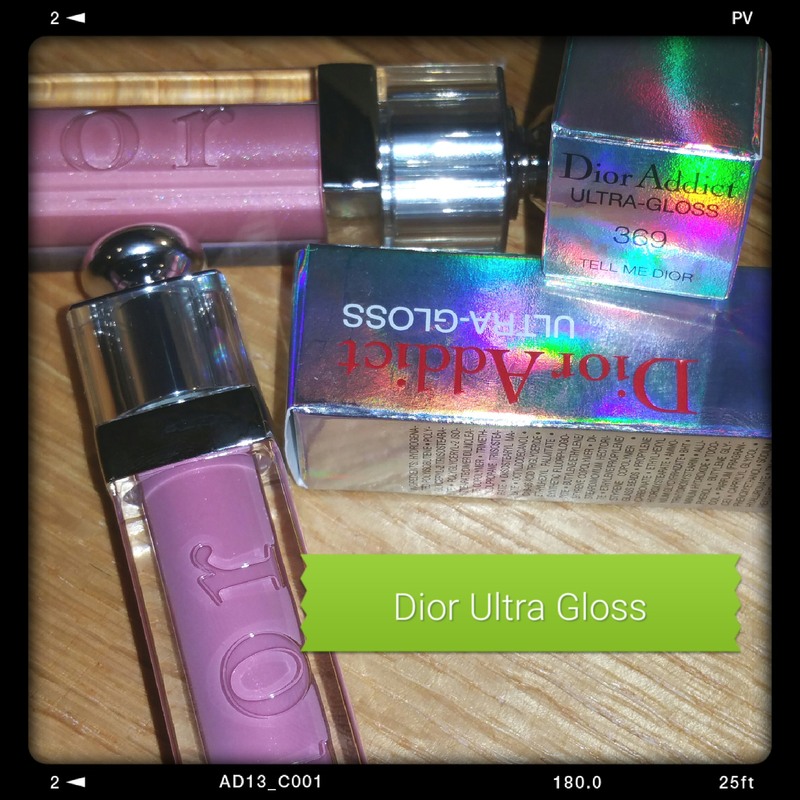 You know there is a Dior Addict Lip Gloss of course, but this is Ultra Gloss. 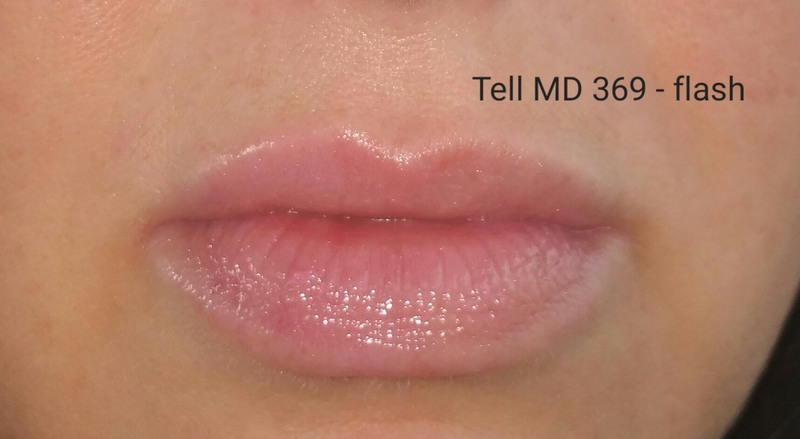 The application is typical: you have a mini “brush” on a wand, which you apply over your lips. The consistency is on the watery side, resulting in some mess around the applicator and screw closure top. The formula doesn’t give off a smell, but it does impart a slight sweet taste when you lick your lips. It’s very liquidy and because of that I was constantly reminded I was wearing it. Once the gloss wears off there isn’t much for remaining stain or color. And it wears off quickly. It leaves impressions very well on straws, cans, and tissues. 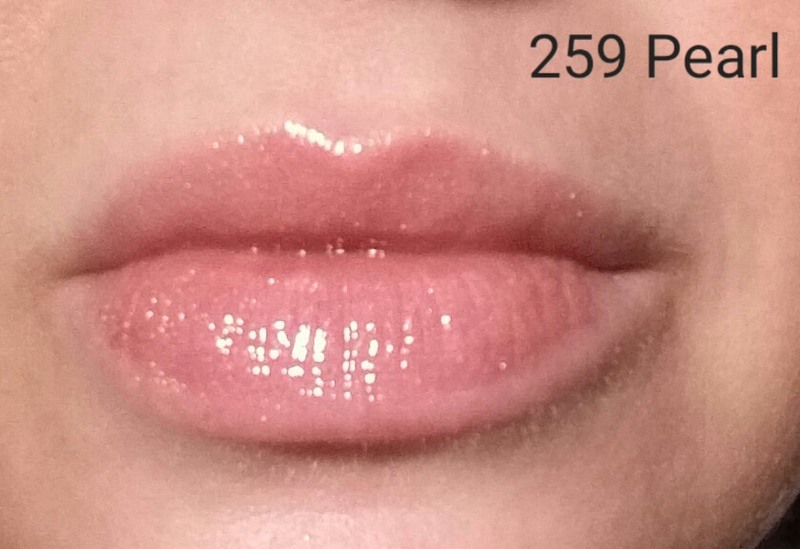 Finally, I did not notice any plumping, line filling, or other extra conditioning from this gloss. It wasn’t drying per se, but I wouldn’t use it a treatment and I haven’t used it long enough to see if there are any long term benefits. 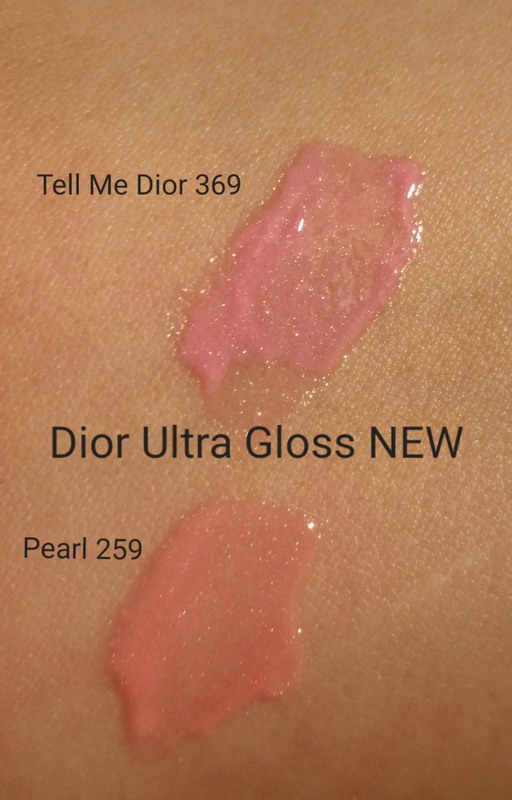 The Colors: Tell Me Dior- 369 and Pearl- 259 are both modest-ish pinks, not being too bright or garish. 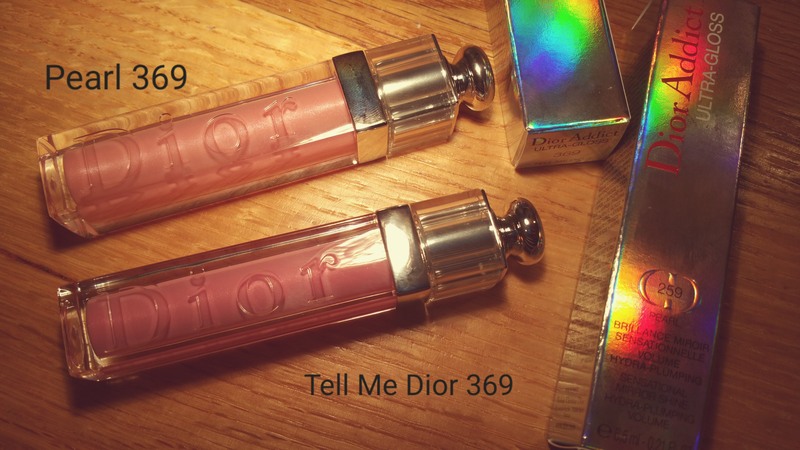 Tell Me Dior is a blueish pink and Pearl is neutral to warm. The colors are nice. But that’s not going to sell me on them for the following reason: I’m really disappointed in the finishes of the 2 glosses I chose. 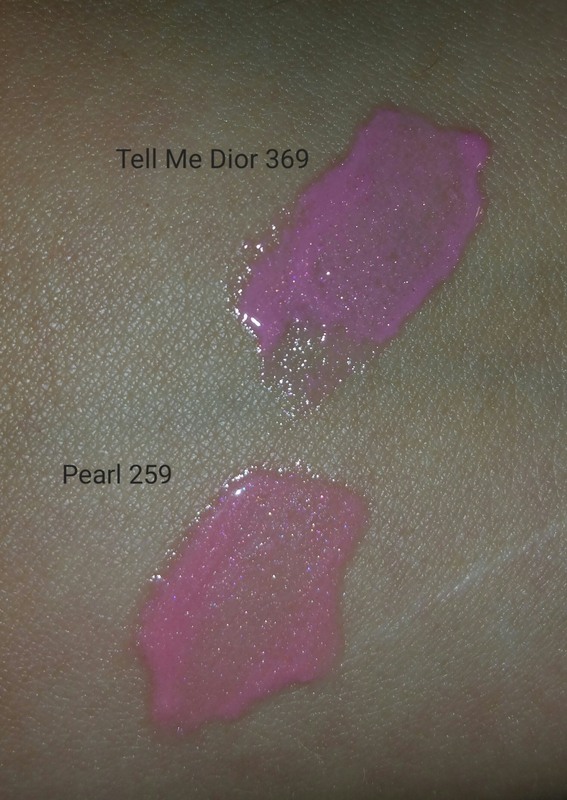 What I mean is that Tell Me Dior was supposed to be in the “true” or “pure” or “watery” shade category (“Watery: Clear, pure colour”) and Pearl in the “iridescent” one (“Iridescent: Colour that radiates with fine, contrasting pearlescent pigments”). 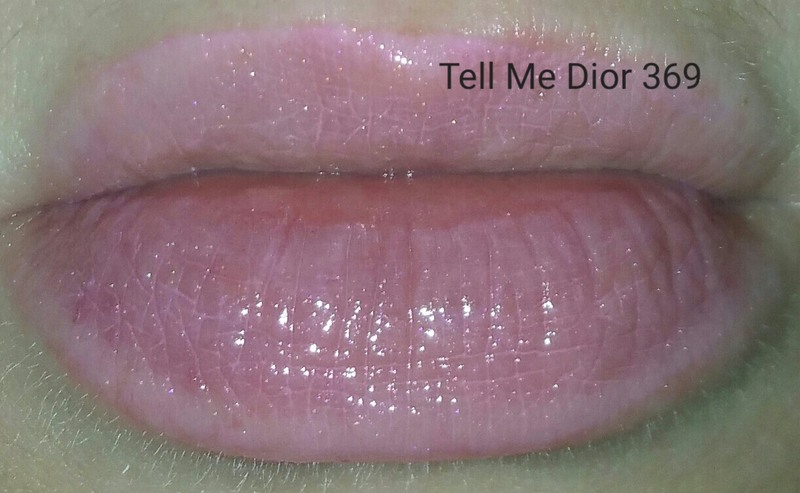 I selected Tell Me Dior because I wanted a nice jelly/ cream finish without opalescence or irridesence. 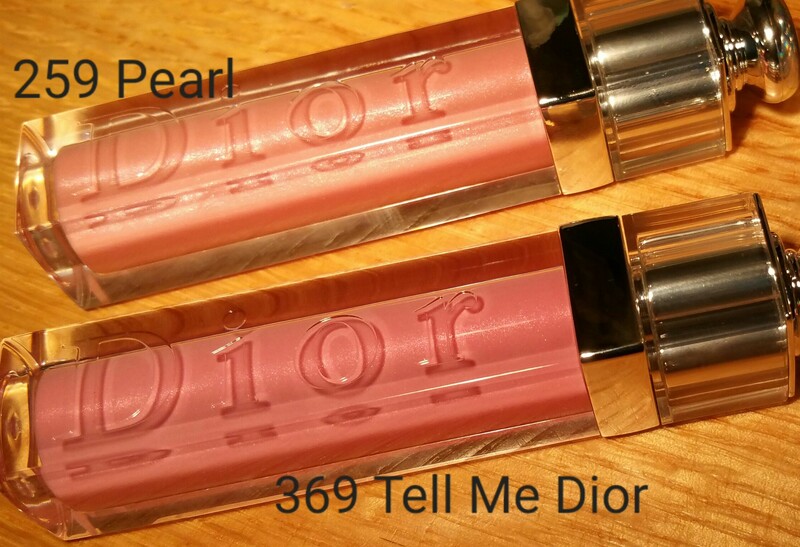 But look at the pictures and you’ll see that both Pearl- 259 and TMD- 369 are irredescent. What is with that, Dior? In spite of all this I’m still not closing myself off to this product yet. 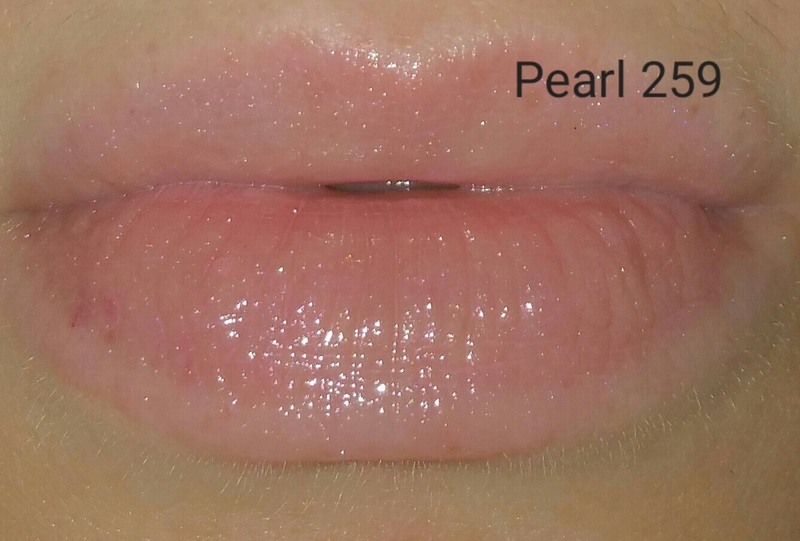 I am buying 2 more shades to try, and then I can show you one from the “Sparkling” category. I’ll be sure to post about both. So, ladies out there, is this the first you’ve heard of this Spring 2016 launch? What do you think? Do you think this is going to make a big splash and be marketed like crazy?